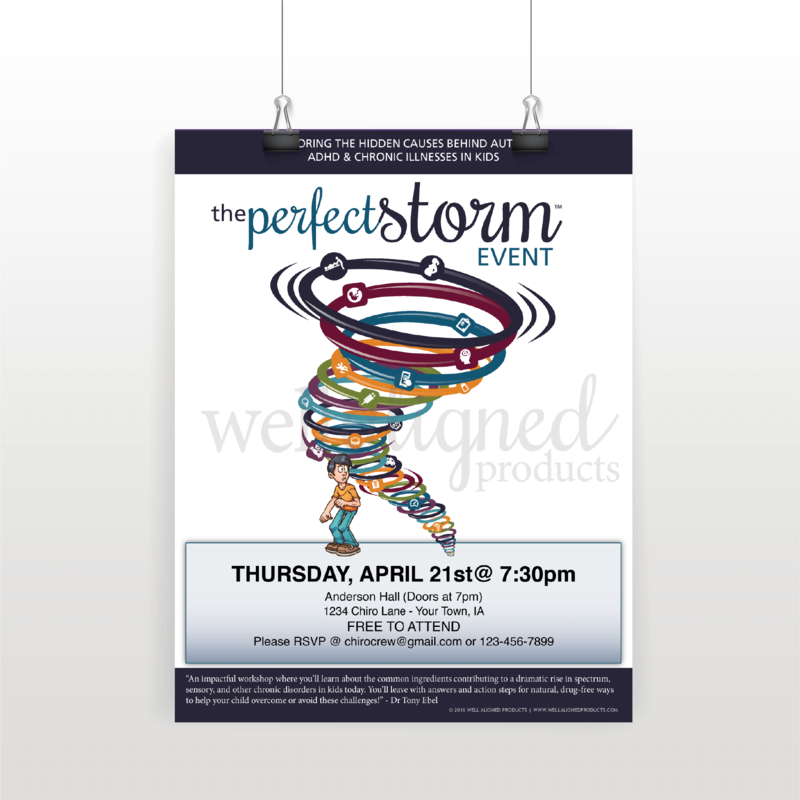 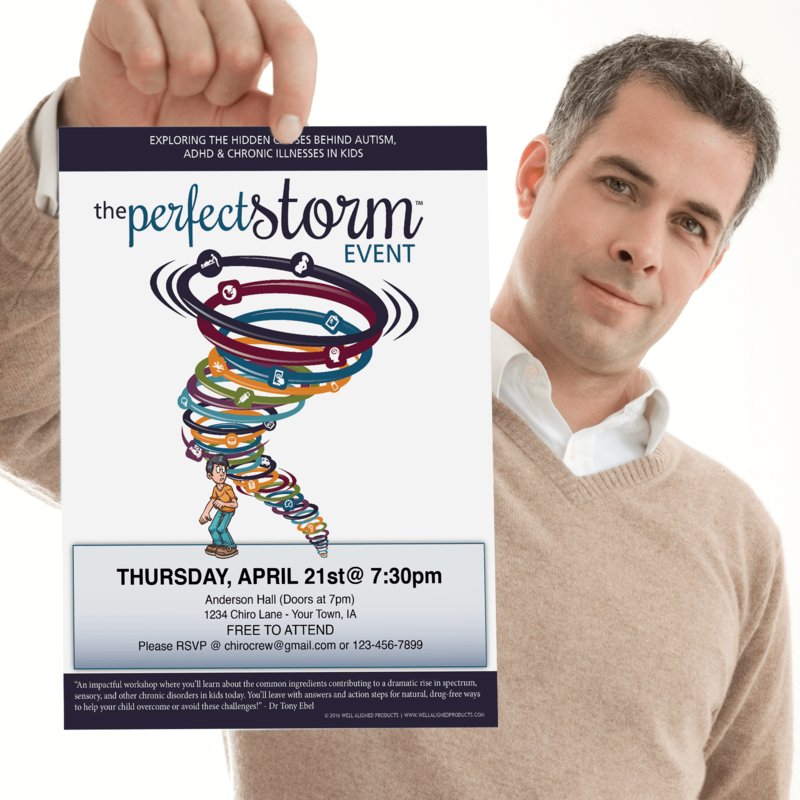 PERFECT STORM EVENT FLYERS have a brand new look! 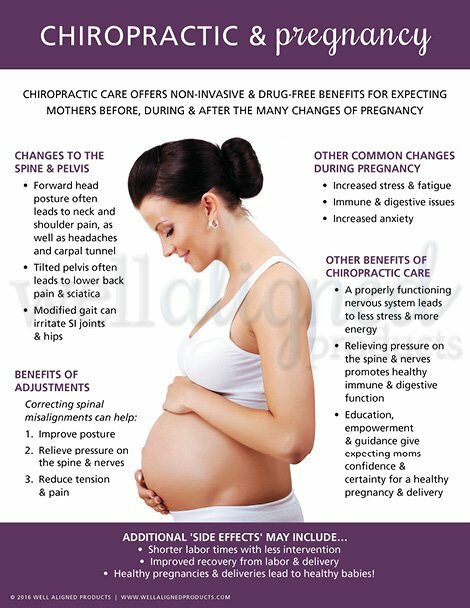 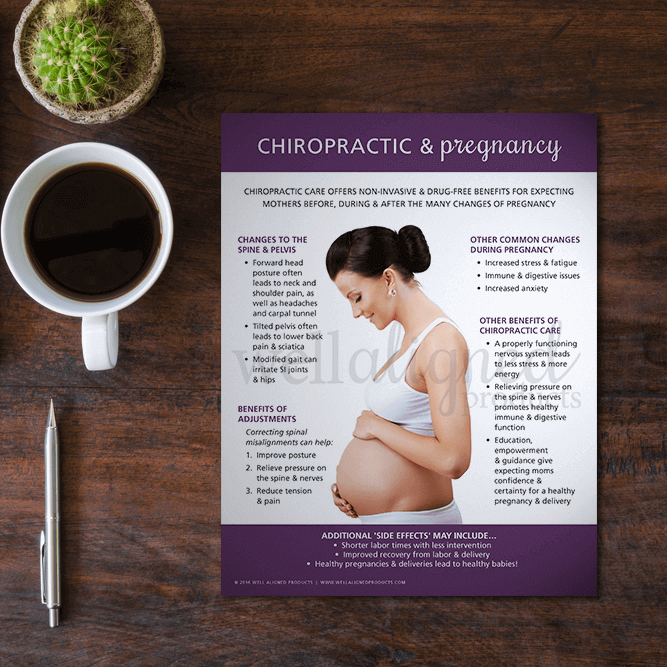 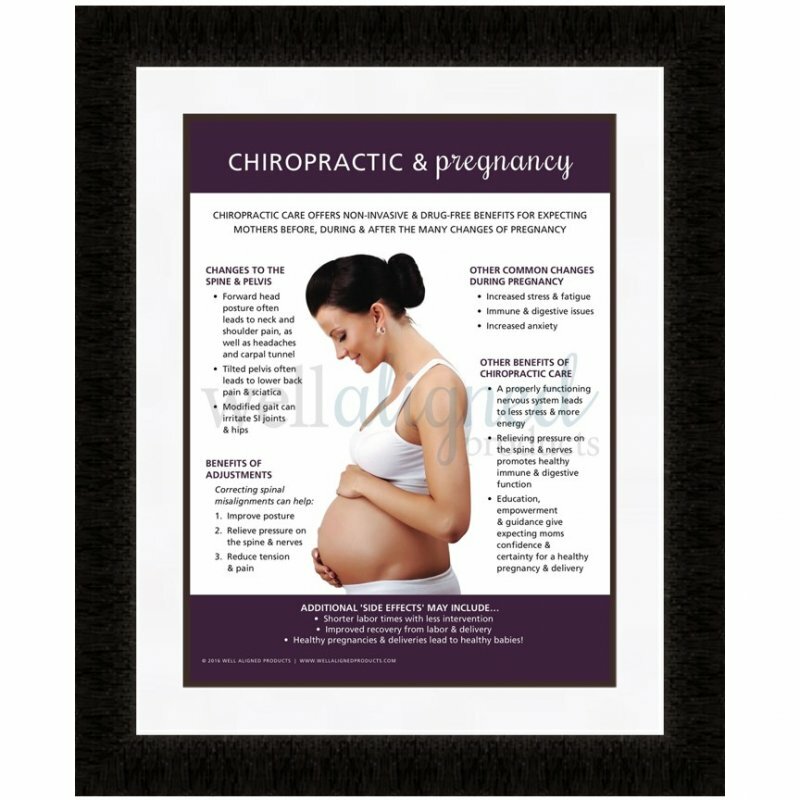 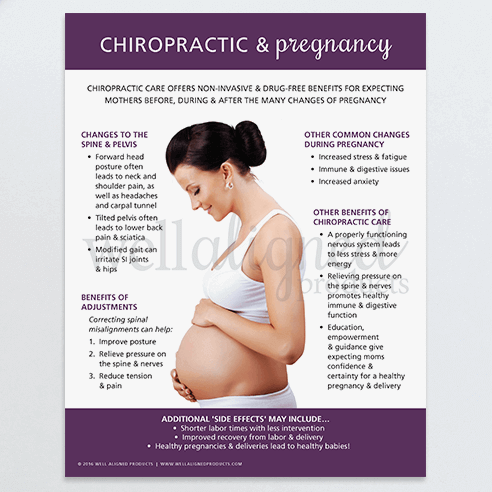 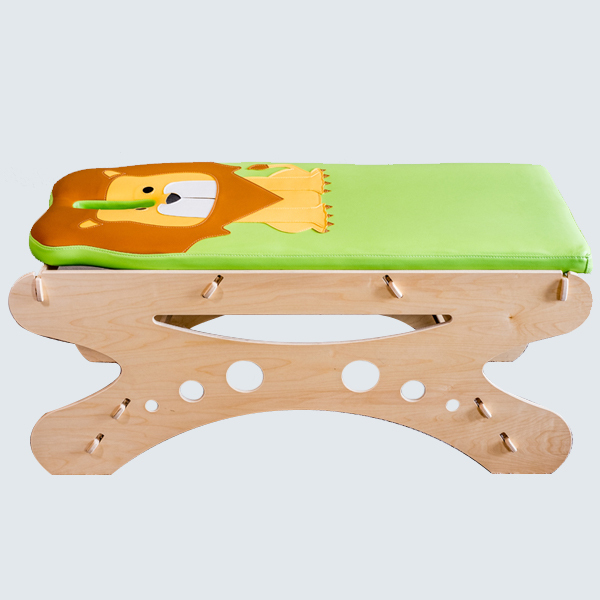 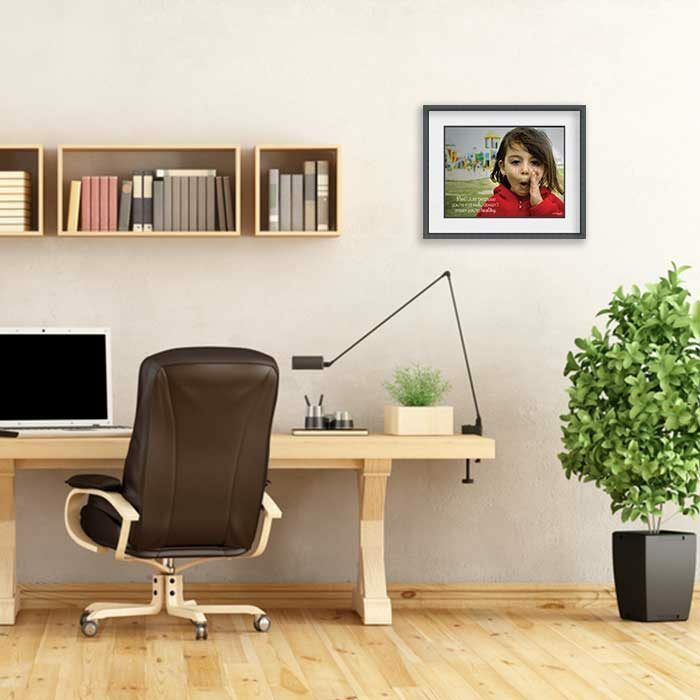 We made sure to leave plenty of space for you and your practice to be the key focus point of this design. The box at the bottom of the flyer is designed to be filled in with your event details – whether you prefer to handwrite them on each piece, or simply use Microsoft Word to make them look clean and fresh. 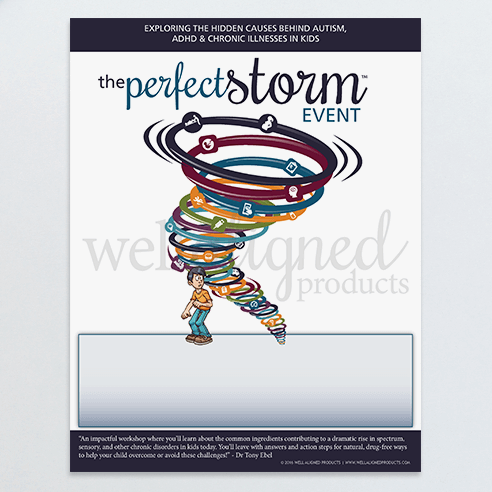 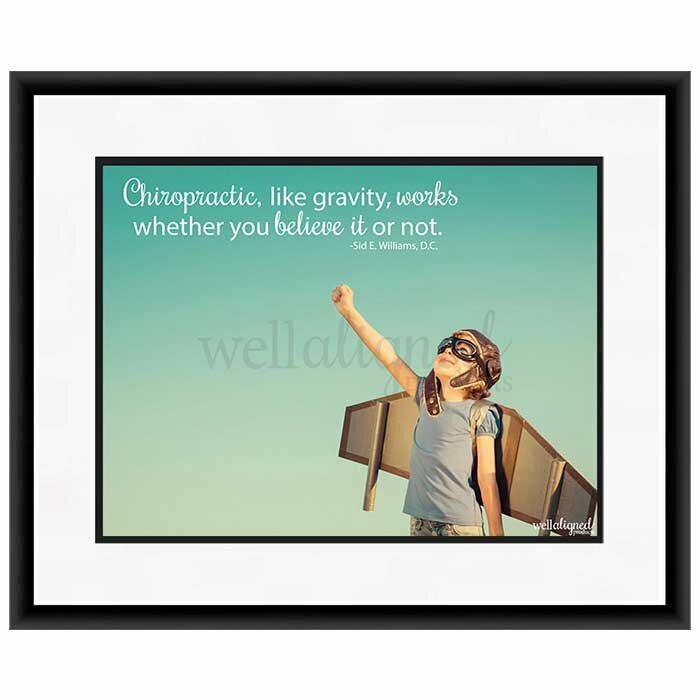 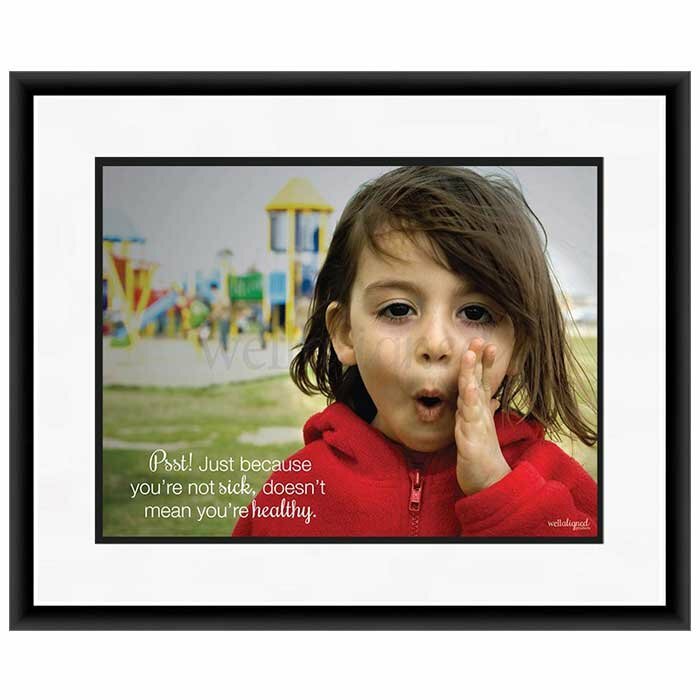 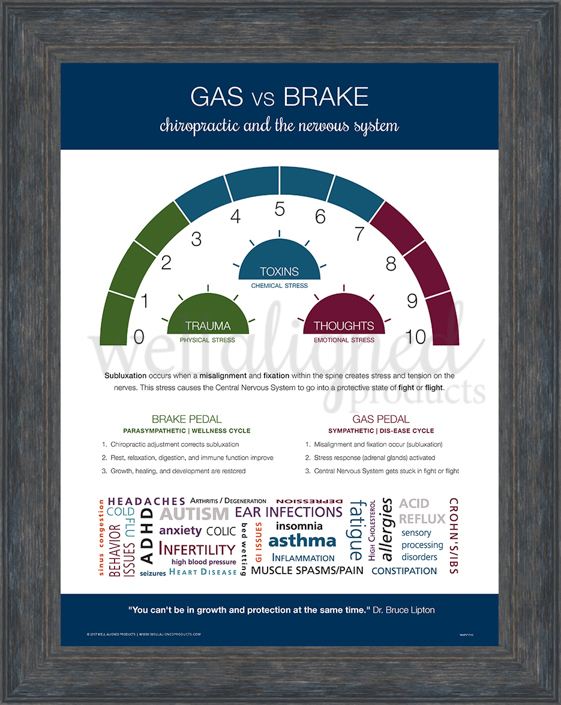 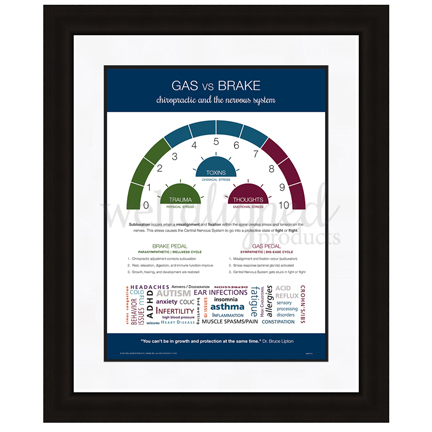 They were designed to run through most typical printers, and we have provided a few samples of layout and style. 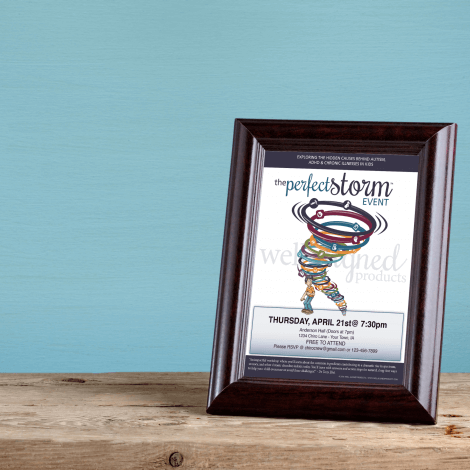 FREE Customizable Templates: If you want to add printed text to your flyers, DOWNLOAD THIS WORD DOC. 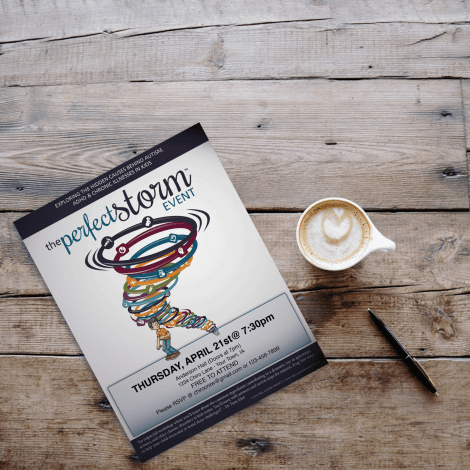 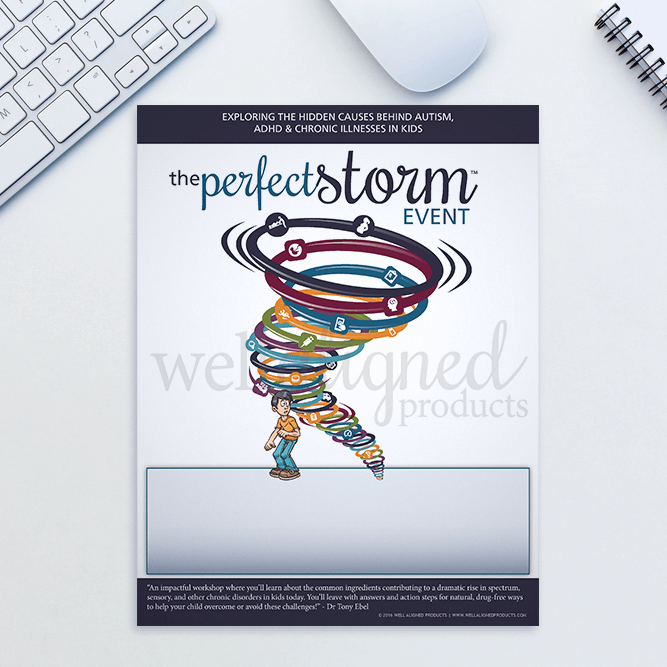 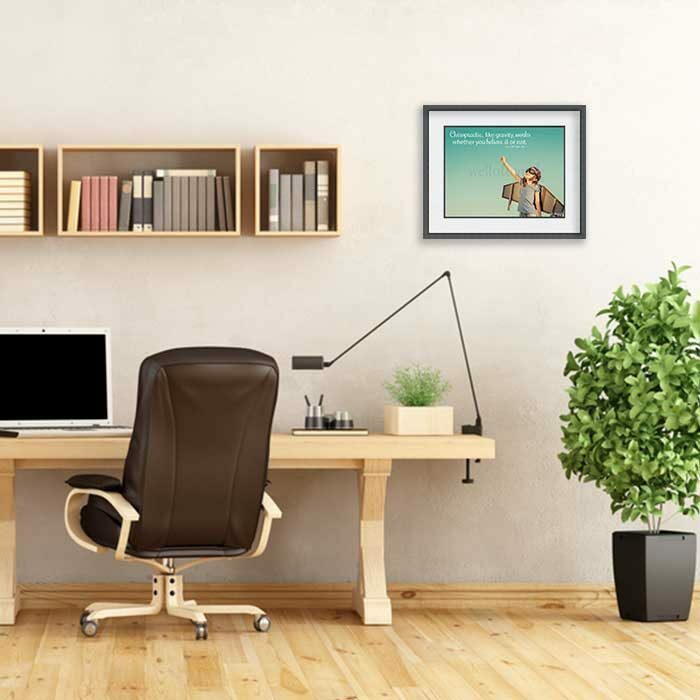 Then add your custom event content, insert the Perfect Storm 3.0 Event Flyers into your office printer, and click print for a clean, beautiful and custom flyer!